Well, I'm officially really really far behind on blogging. In the time since I last wrote, Kristen graduated from seminary and high school and the fam spent a couple days in Miami then went on a cruise to the Bahamas. (I held an alligator. It was kind of a big deal). 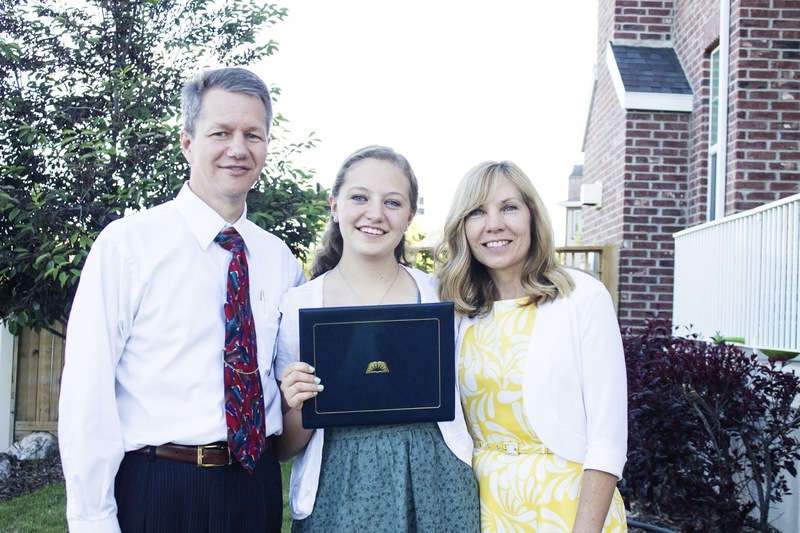 Anyway, I will eventually get around to blogging about/posting pictures of the senior trip, but for now I'll just put these pictures of Kristen and my parents after her seminary ("sem sem" as she'd say) graduation. Aren't they cute? This girl knows way more scripture masteries than you. Promise. 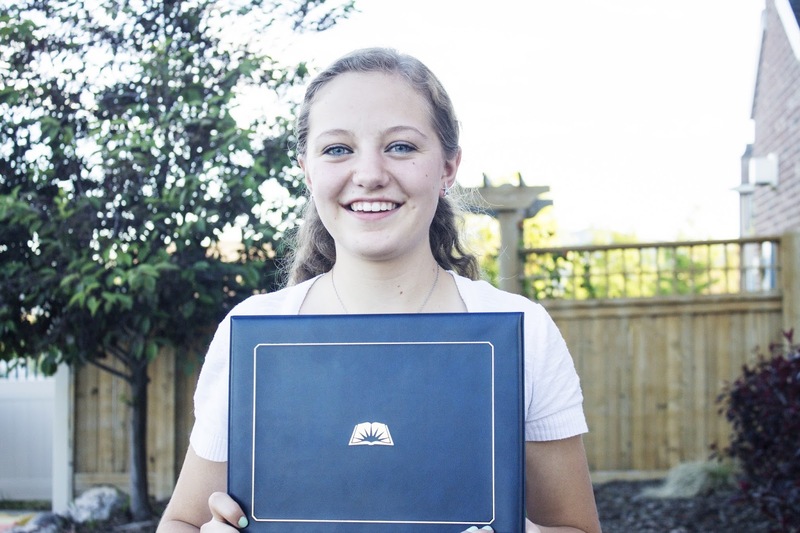 So it's a good thing she can move on from seminary to institute now because we all know that's the big-time.